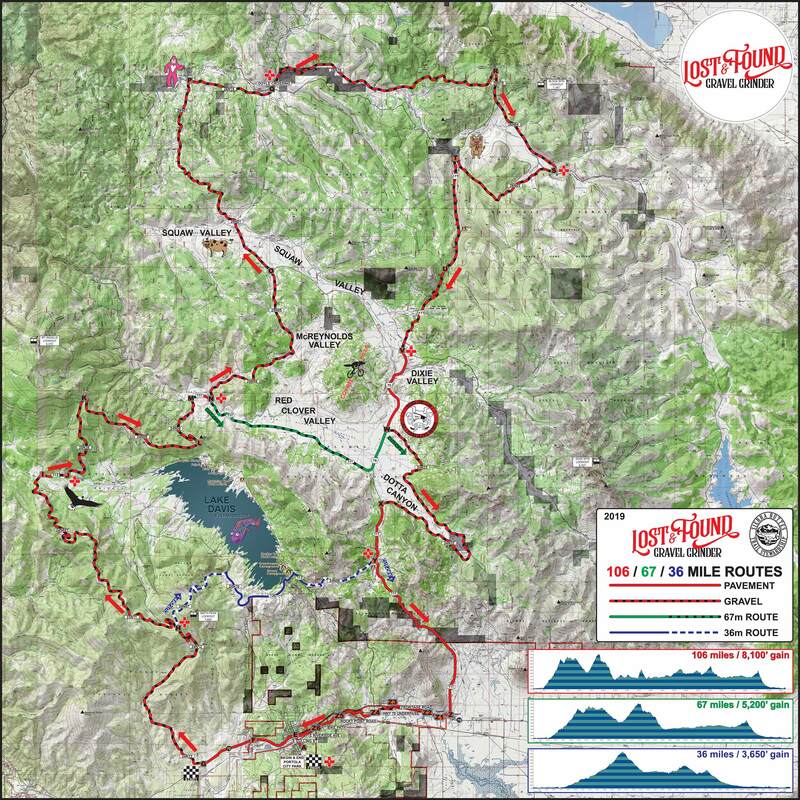 Long (~35mi, 3,650' gain), Longer (~67mi, 5,200' gain), and Longest (~106mi, 8,100' gain) course maps. Our goal is to send riders off to explore a new corner of the vast Lost Sierra, and this year is no different. 2019 brings all new courses to get out there and find the vast valleys, big mountains and spectacular lakes that are the Lost Sierra.